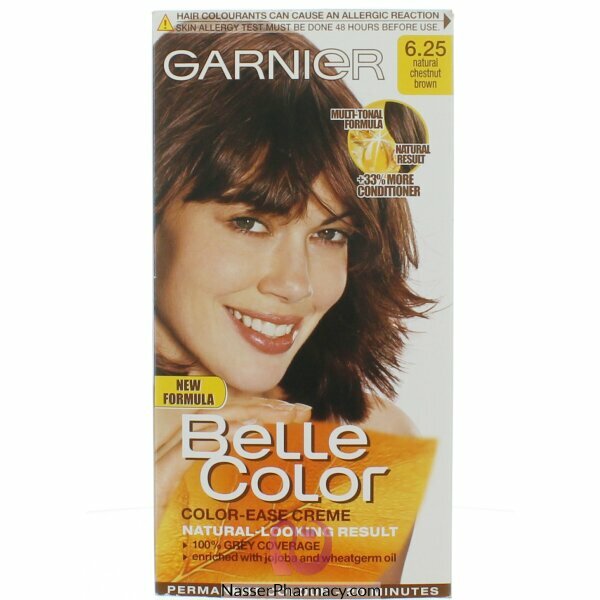 Garnier belle colour gives you natural looking and multi-tonal colour. It is enriched with Argan oil, known for its nourishing and protective properties. It leaves the hair looking illuminated, shiny and feeling silky soft with a natural-looking colour. It provides up to 100% grey coverage and gives a subtle colour that looks so natural.